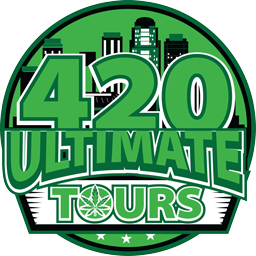 Come Enjoy the 420 Ultimate Tour Bus at this Exclusive event. Be Sure to Join our VIP Membership Team for Special Perks on the Bus. It will Be Parked at this event for Lounging. See Ticket link for more information.